Established three decades ago, Shingora has been offering the most spectacular products in the fashion and lifestyle spaces globally. Shingora products embrace a delicate balance between the traditional Indian designs that are lifted to suit contemporary tastes, and colors that lend it an international touch. 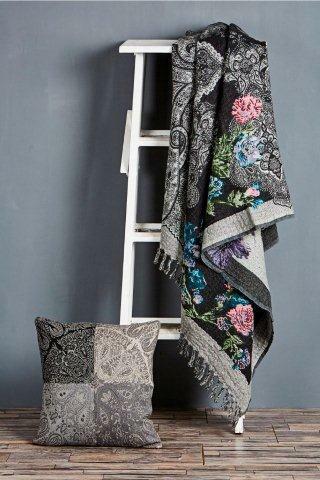 This luxurious label offers an array of beautiful throws and cushions to match and fit every setting seamlessly. Each piece curated in this label is one of its kind, the product is developed in-house, thus not compromising on the quality of material used. This tastefully curated collection is broadly divided into three categories, each with a different look and feel to add a perfect finishing touch to your home decor. For the first style the design team has made an effort to revive the golden age of William Morris. A lot of medieval style tapestry motifs like wreaths, parrots, pomegranate etc are tessellated to create overall patterns in interesting 3D surfaces.Second set of the collection is inspired from the classic, traditional Paisleys. They never go out of style and complement any contemporary as well a traditional set up impeccably. The third category in this collection is inspired from modern floral edgy prints. Each piece is a conversation starter that brings quirkiness and fun to a conventional seating area.The fabrics used in making this collection vary from cotton, wool and chenille that are 100% pure. The products range is retailed at an MRP of Rs. 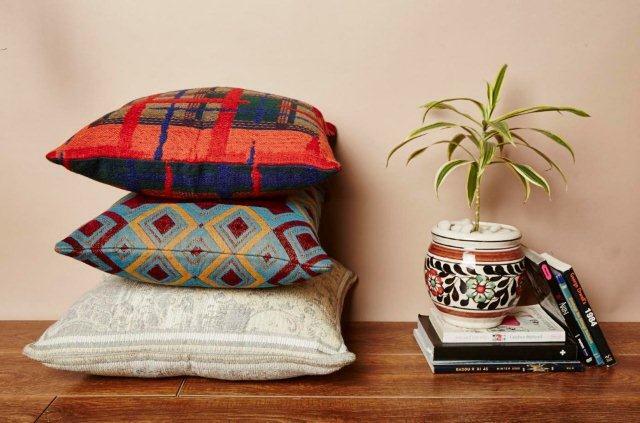 Rs 2995 to Rs 6995.After making a mark with their home décor line in the international market, Shingora, the retailer synonymous to style and elegance launches their Home label in India via their e-commerce portal shop.shingora.net this season.